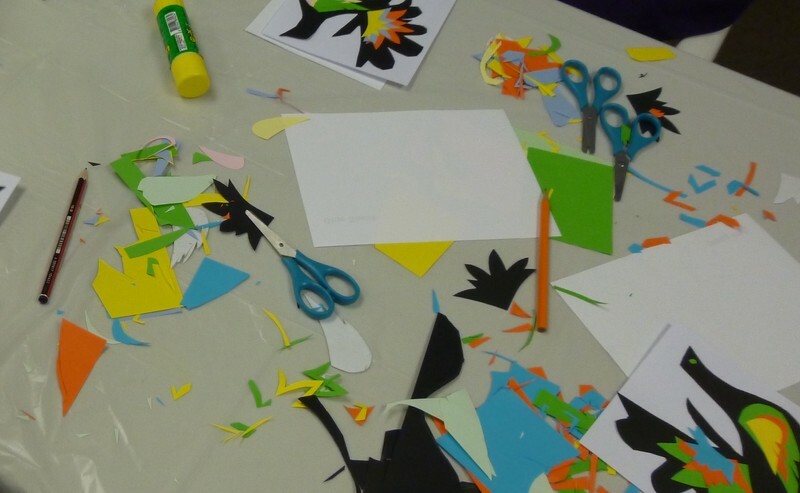 A fun and creative workshop for families and adults. PHTM will share with you the beauty of the Polish traditional cut-outs called wycinanki and their unique character within the world of paper art and craft. Wycinanki are traditionally cut by hand, without drawing the design first, using sheep-shearing scissors. They are created for decorating the walls and ceiling beams in the cottages. At the beginning of the 19thC designs were cut from ordinary paper shaped as simple geometrical patterns of plants, animals or people. Later when coloured decorative papers became more available, complicated patterns and multi coloured cut-outs made of layers of different colours and shapes emerged. After the workshop, enjoy the displays of wycinanki within the museum. Cost $8 per person includes materials. All children to be accompanied by an adult. Thank you. Howick is a destination that offers variety including Howick beach, Stockade Hill, various Fencible sites and historical walks, All Saints Church, Uxbridge Creative Arts Centre, Te Tuhi Gallery (Pakuranga) and Howick Historical Village. The quaint Howick village shops are a 5-minute walk from the museum and the Botany Town Centre is a 10-minute drive. We look forward to welcoming you to "Paper cut-outs or Wycinanki, an educational holiday programme in Howick", the Howick district and the Polish Museum.